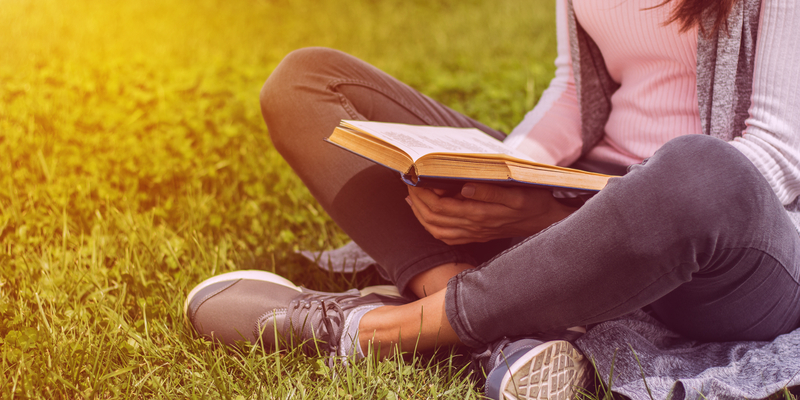 This month, the best newly released middle grade (MG) and young adult (YA) books feature “unteachable” kids, fairy tale retellings, historical heists, feminist epics, and a Hogwarts-like school where murder, not magic, takes center stage. 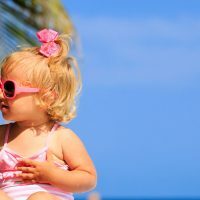 Grab one of these new releases for your kids’ next road trip, plane ride, or family vacation! Editor’s note: Every month, Family Vacation Critic’s Senior Executive Editor Josh Roberts shares his picks for the best new MG/YA books for traveling families. Follow him on Twitter @joshwritesYA to join in the #kidlit conversation. From the publisher: “A hilarious new middle grade novel from beloved and bestselling author Gordon Korman about what happens when the worst class of kids in school is paired with the worst teacher—perfect for fans of Ms. Bixby’s Last Day. The Unteachables are a notorious class of misfits, delinquents, and academic train wrecks, like Aldo, with anger management issues; Parker, who can’t read; Kiana, who doesn’t even belong in the class—or any class; and Elaine (rhymes with pain). The Unteachables have been removed from the student body and isolated in room 117. Family Vacation Critic’s take: Another reliably funny entry from Gordon Korman, a true a master of the form. Perfect for kids who want a good laugh. 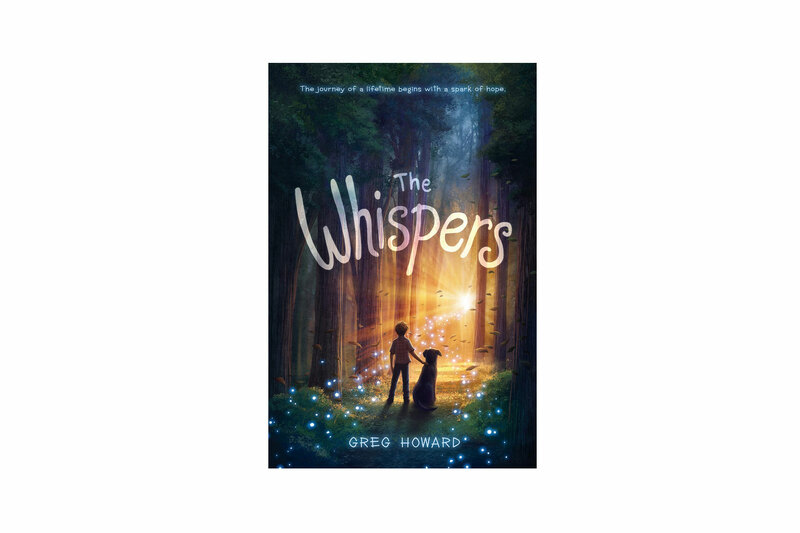 From the publisher: “Eleven-year-old Riley believes in the whispers, magical fairies that will grant you wishes if you leave them tributes. Riley has a lot of wishes. He wishes bullies at school would stop picking on him. He wishes Dylan, his 8th grade crush, liked him, and Riley wishes he would stop wetting the bed. But most of all, Riley wishes for his mom to come back home. She disappeared a few months ago, and Riley is determined to crack the case. He even meets with a detective, Frank, to go over his witness statement time and time again. Family Vacation Critic’s take: The Whispers seems destined to make all of the end-of-year awards lists for middle grade fiction. From the publisher: “Rick Riordan Presents Yoon Ha Lee’s space opera about 13-year-old Min, who comes from a long line of fox spirits. But you’d never know it by looking at her. To keep the family safe, Min’s mother insists that none of them use any fox-magic, such as Charm or shape-shifting. They must appear human at all times. Family Vacation Critic’s take: The Rick Riordan Presents line of books continues to be a revelation. Plus, Sci-Fi and Korean mythology—what more could you ask for? 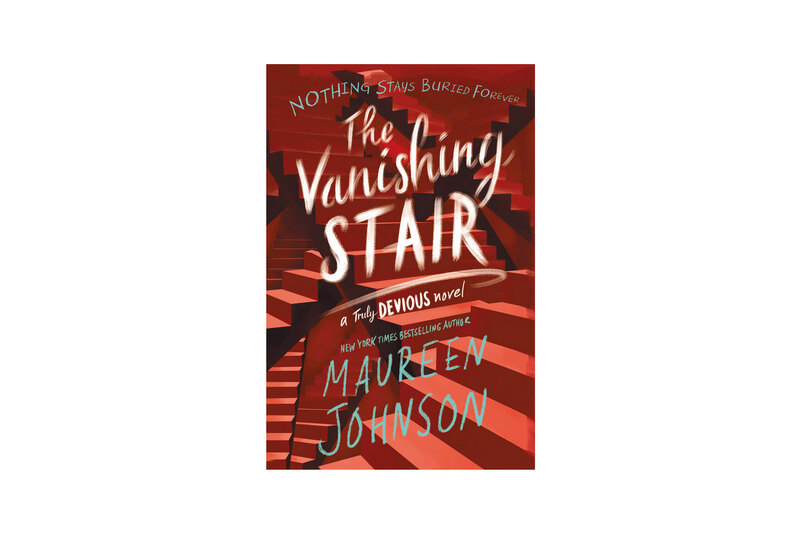 From the publisher: “In New York Times bestselling author Maureen Johnson’s second novel in the Truly Devious series, there are more twists and turns than Stevie Bell can imagine. No answer is given freely, and someone will pay for the truth with their life. Family Vacation Critic’s take: Johnson’s first entry in the Truly Devious series left readers with a killer cliffhanger. Now she’s back with answers . . . and more questions. From the publisher: “For Sophie, small town life has never felt small. With her four best friends―loving, infuriating, and all she could ever ask for―she can weather any storm. But when Sophie’s beloved Acadia High School marching band is selected to march in the upcoming Rose Parade, it’s her job to get them all the way to LA. Her plan? 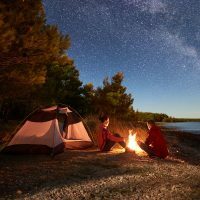 To persuade country singer Megan Pleasant, their Midwestern town’s only claim to fame, to come back to Acadia to headline a fundraising festival. Family Vacation Critic’s take: Like all of Mills’ books, this one is at once cute and funny—but Famous in a Small Town also hits all the right dramatic notes, too. Family Vacation Critic’s take: It’s been more than 20 years since TV’s Buffy the Vampire Slayer made its debut, but the Slayer mythology continues to resonate with the teen and young adult audience. 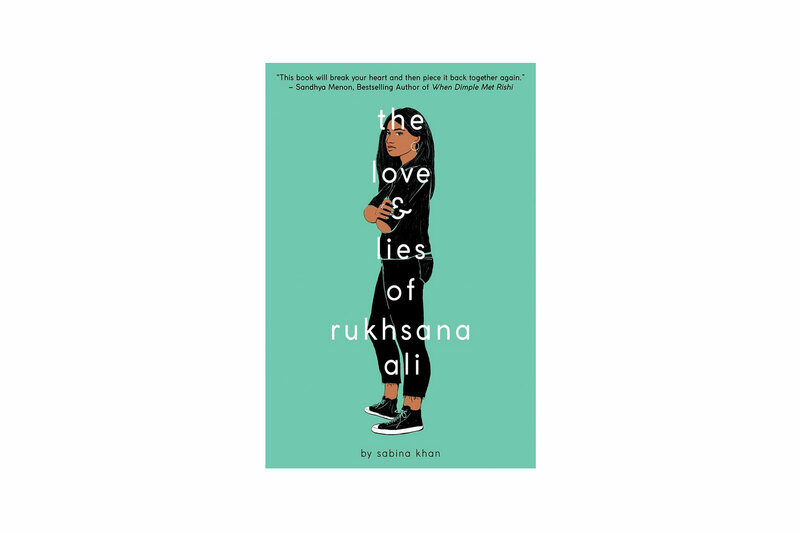 From the publisher: “Seventeen-year-old Rukhsana Ali has always been fascinated by the universe around her and the laws of physics that keep everything in order. But her life at home isn’t so absolute. Family Vacation Critic’s take: An important story of identity and culture. From the publisher: “It’s 1889. The city [of Paris] is on the cusp of industry and power, and the Exposition Universelle has breathed new life into the streets and dredged up ancient secrets. Here, no one keeps tabs on dark truths better than treasure-hunter and wealthy hotelier Séverin Montagnet-Alarie. When the elite, ever-powerful Order of Babel coerces him to help them on a mission, Séverin is offered a treasure that he never imagined: his true inheritance. 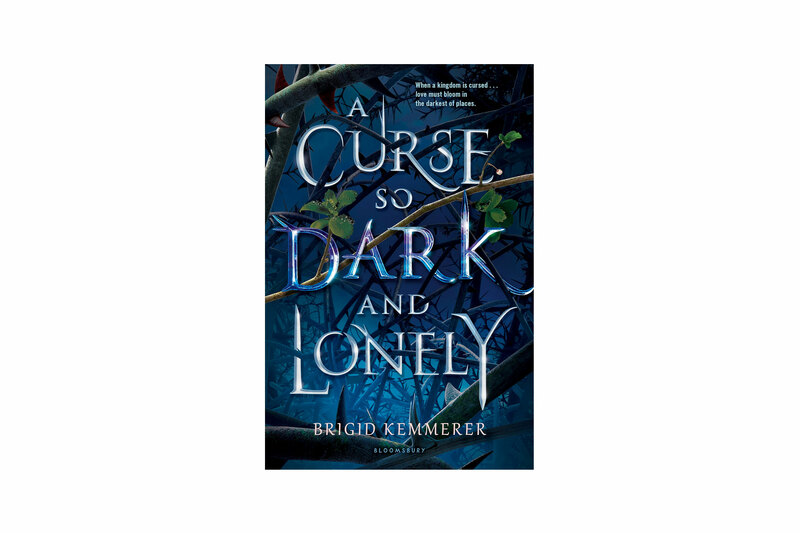 Family Vacation Critic’s take: Perfect for older kids who love historical fantasy and a dash of adventure. 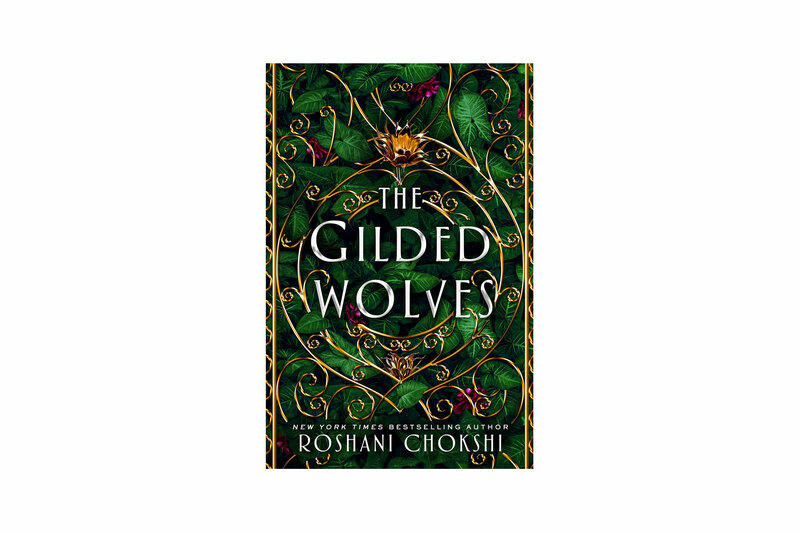 From the publisher: “Two sisters become unwitting rivals in a war to claim the title of Emperor in this richly imagined, Asian-inspired fantasy for fans of Renée Ahdieh and Sabaa Tahir. Determined to reclaim her birthright, Lu has no choice but to go on the run, leaving Min to face the volatile court alone. Lu soon crosses paths with Nokhai, the lone, unlikely survivor of the Ashina, a clan of nomadic wolf shapeshifters. Nok never learned to shift—or to trust the empire that killed his family—but working with the princess might be the only way to unlock his true power. 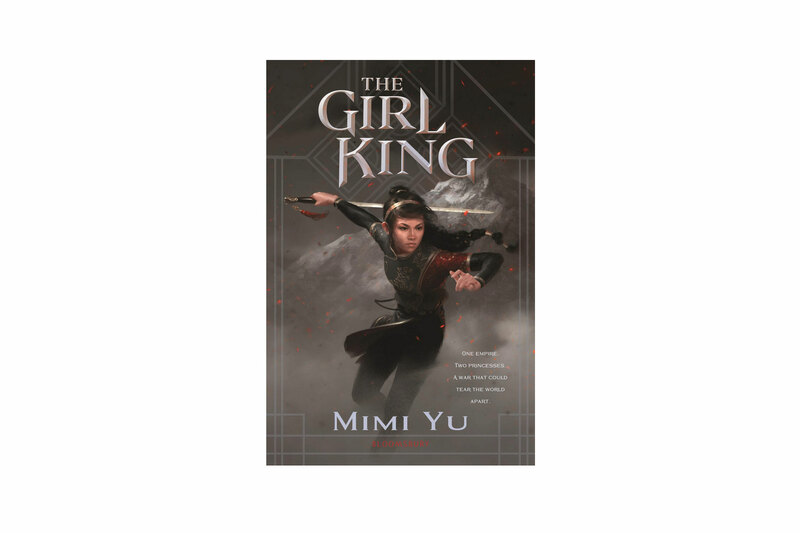 Family Vacation Critic’s take: Ambitious and richly detailed, The Girl King is perfect for older kids and teens who love complex epic fantasy.